^ "Το Εθνικό Ιστορικό Μουσείο". National Historical Museum (in Greek). Historical and Ethnological Society of Greece. Retrieved 16 January 2018. 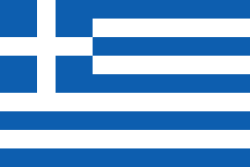 ^ "Historical and Ethnological Society of Greece". National Historical Museum. Historical and Ethnological Society of Greece. Retrieved 16 January 2018. 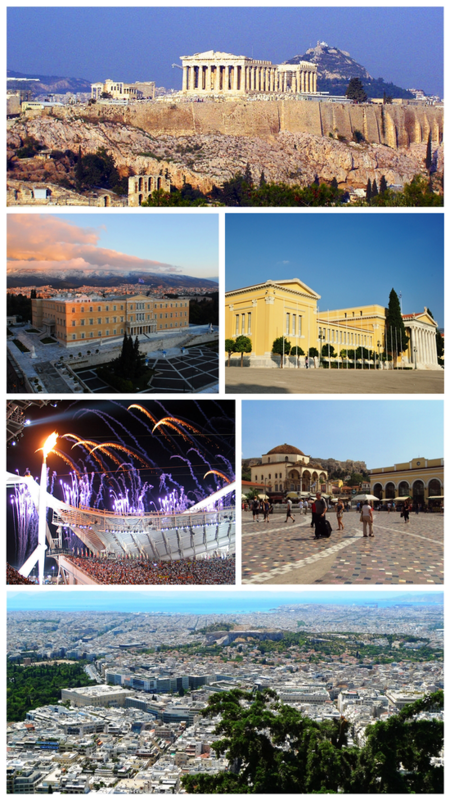 Wikimedia Commons has media related to National Historical Museum of Athens.